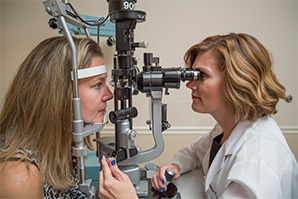 Dr. Renee Compton received her undergraduate degree from the University of Southern Indiana and her Doctor of Optometry degree from Indiana University in Bloomington, Indiana. 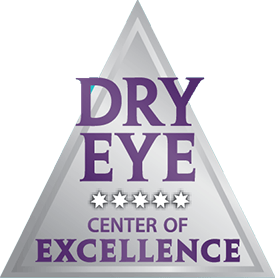 She specializes in diagnosing and treating dry eye in Eye Associates’ state-of-the-art Dry Eye Center. 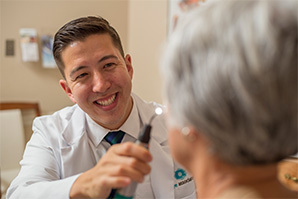 She also treats ocular disease and practices full-scope optometric care ranging from comprehensive eye exams and contact lens fittings to pre- and post-operative care for cataract and vision correction surgery. 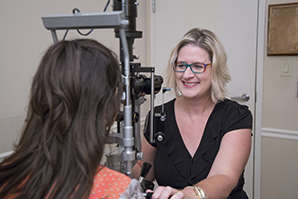 Dr. Compton is a member of the American Optometric Association, the Indiana Optometric Association, and the Kentucky Optometric Association. 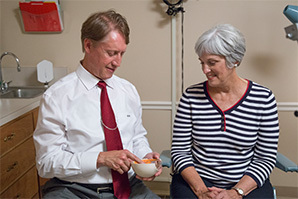 When not caring for patients, she enjoys spending time with her three daughters.